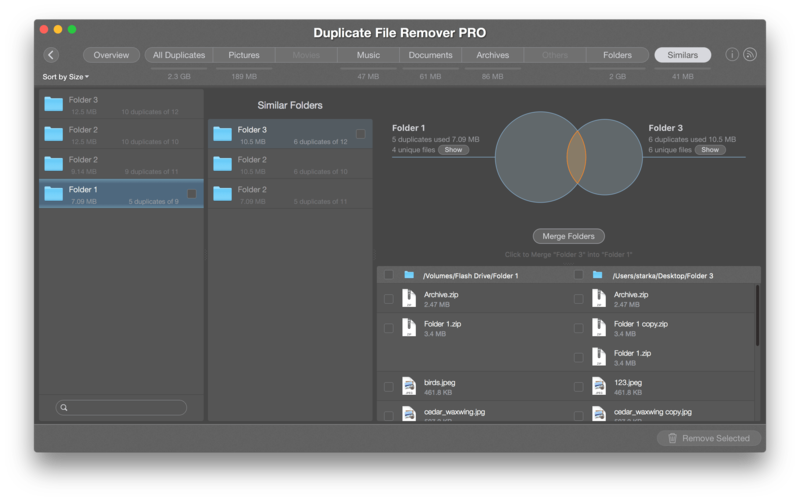 Duplicate File Remover Pro is designed to help Mac users to quickly find and remove duplicate files and folders. The application allows you to find duplicates on any type of volume, including external and internal drives. 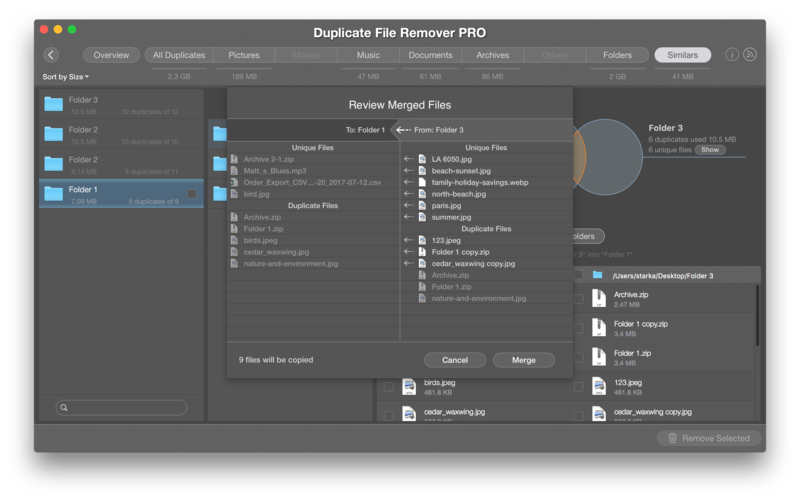 Moreover, it provides a unique feature – the ability to compare similar folders and even to merge similar folders. Why do you see this notification? While FAT32, HFS+ are formats compatible with the Mac operating system to read and write/remove, the NTFS is a default format for Windows operating system. By default, NTFS disks are connected as read-only volumes. This means that you can only preview files on NTFS disk on your Mac but you can’t make any modifications on it, i.e. you can’t move, remove or copy files to this drive. So NTFS disks come with Read-Only permission. To check the volume format information and permission, use the Command+I key shortcut or select Get info in the context menu for selected disks in Finder. 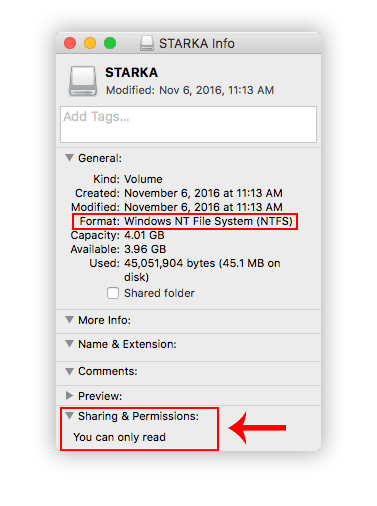 If you want to change the permission access and have the ability to merge folders on NTFS volumes, you need to install a special software – NTFS driver for MAC. You can choose, for example, Tuxera or Paragon, or any other application designed for this task. After installing the appropriate drivers on your Mac, you can easily merge folders and organize your duplicate and unique files on NTFS disks. If you still have questions, drop us a line at [email protected]. We will be happy to assist you.